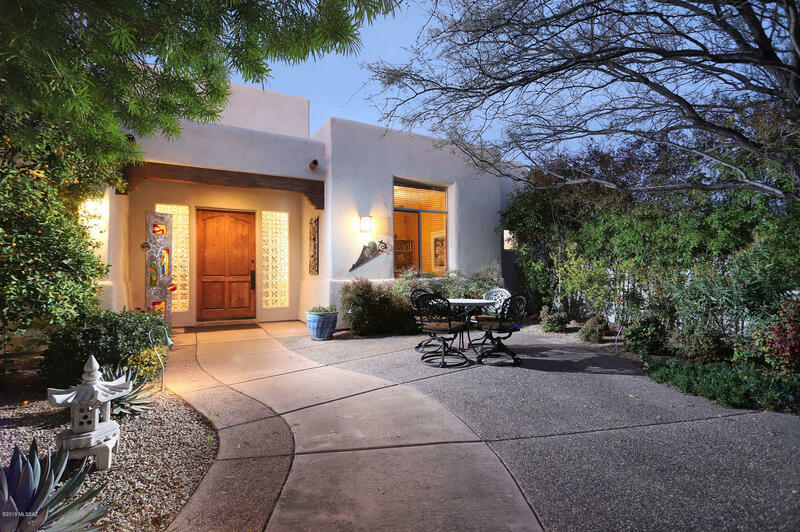 All Chula Vista Reserve (1-8) homes currently listed for sale in Tucson as of 04/23/2019 are shown below. You can change the search criteria at any time by pressing the 'Change Search' button below. "Looking for a home that offers a sanctuary of natural beauty and privacy, yet convenience to shopping and restaurants? You've found it with this meticulously maintained southwest contemporary home, nestled on a private one-acre lot in a cul-de-sac. The award-winning landscape flows throughout the home through a wall of beautiful windows. Skylights and high ceilings flood the home with wonderful light that illuminates the beauty within and will capture your heart. Convenient to Casas Adobes shopp"